After walking down the Coronation Road in the cool of the morning and taking a short stroll along the shore you will find an additional pleasure in paying a visit to the toy old market. After walking down the Coronation Road in the cool of the morning and taking a short stroll along the shore you will find an additional pleasure in paying a visit to the old toy market. 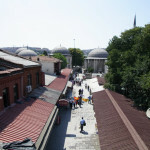 As a place of religious pilgrimage, Eyüp is a popular choice for ceremonies, such as the circumcision ceremony. Since the 17th century this has led to the production of toys, that might appeal to the young customers. 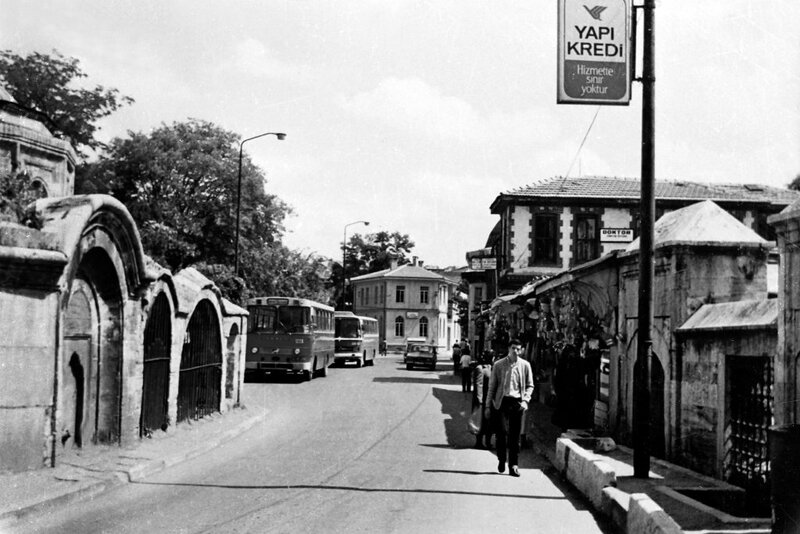 According to Evliya Çelebi in 1635 there were 150 people employed in the production and sale of toys in about 100 shops. 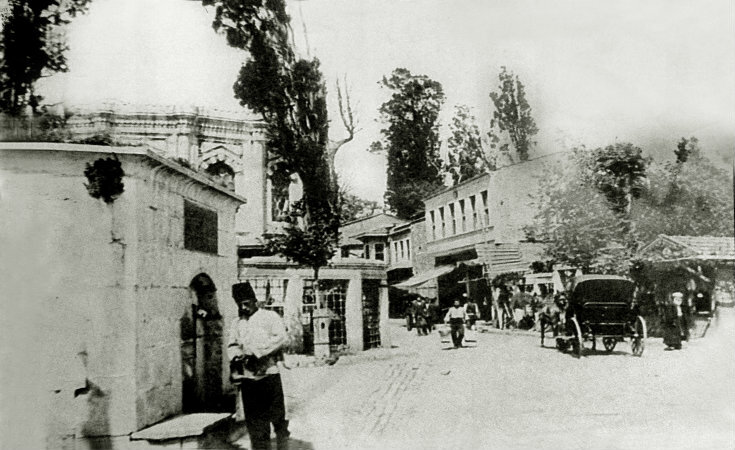 Toys recyled from the surplus ware in factories around the Golden Horn were purchased by visitors to the market, but the wooden toys could not compete with the toys sold in the shops opened in Pera by the end of the 19th century. 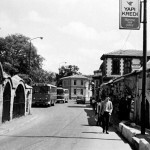 Finally, in 1957, the construction of the Eyüp Boulevard, by the then Prime Minister Adnan Menderes, led to the demolition of the famous Eyüp toy market and the end of the Eyüp toy production. 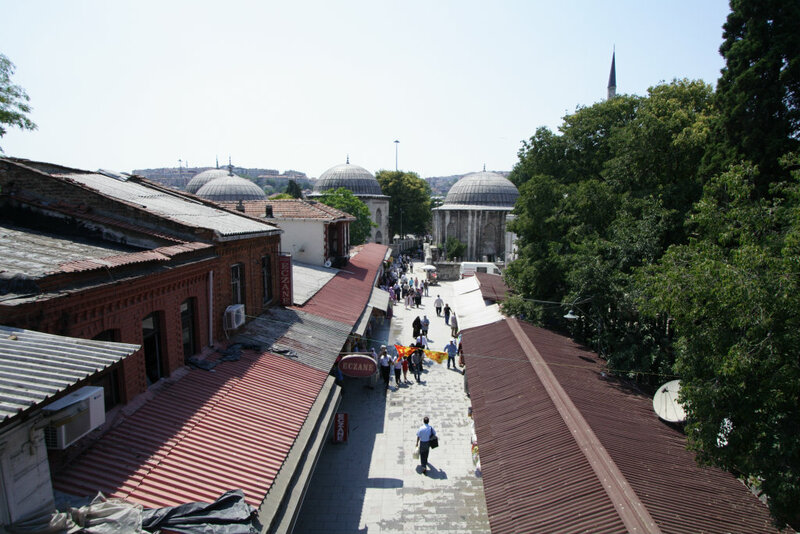 The revitalisation of the Eyüp toy production, as part of the conservation project undertaken in the Fener-Balat districts by a Foundation in collaboration with the United States, was taken over by the Eyup district on the intervention of the Eyup Municipal Authority. At the same time an attempt is being made to teach Eyüp’s housewifes the art of toy making and establish sustainable work relationships. The Eyüp Municipal Cultural Directorate in Cafer Pasha Madrasah welcomes visitors to its Eyup Toy Workshop.